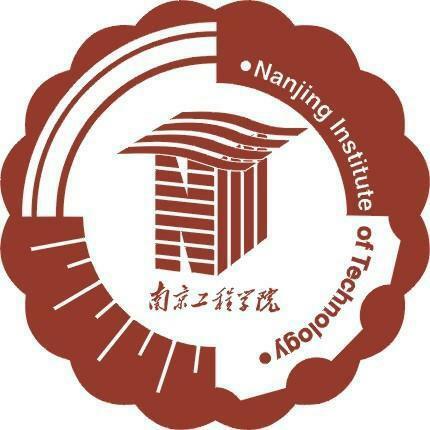 Located in ancient city of Nanjing, where nature bestows beautiful landscapes and human life aggregates, Nanjing Institute of Technology (NJIT) is an ordinary university administered directly by Jiangsu Province. Here, engineering is the mainstay, multiple disciplines develop in a coordinated way, and applicable talents are cultivated. NJIT is a deputy director unit of China’s Research Center for Teaching and Learning in Universities and Colleges, chairman unit of China's Special Committee of National Application-type Universities, a standing director unit of China Industry-University-Research Institute Collaboration Association. It is one of the first master’s degree pilots for nurturing talents to meet special national demands; and also one of the first pilot universities under "Program for Educating and Training Excellent Engineers" and "CDIO Educational Mode Reform Research and Practice".